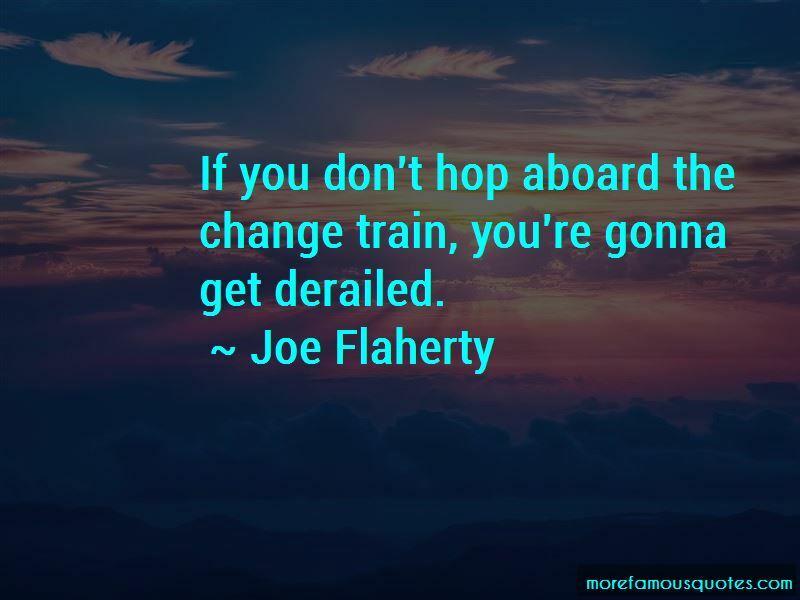 Enjoy the top 15 famous quotes, sayings and quotations by Joe Flaherty. There's just something about youth and comedy that go together. Maybe it's that foolishness, that silliness that you can get away with when you're younger, that you can't get away with when you're older. 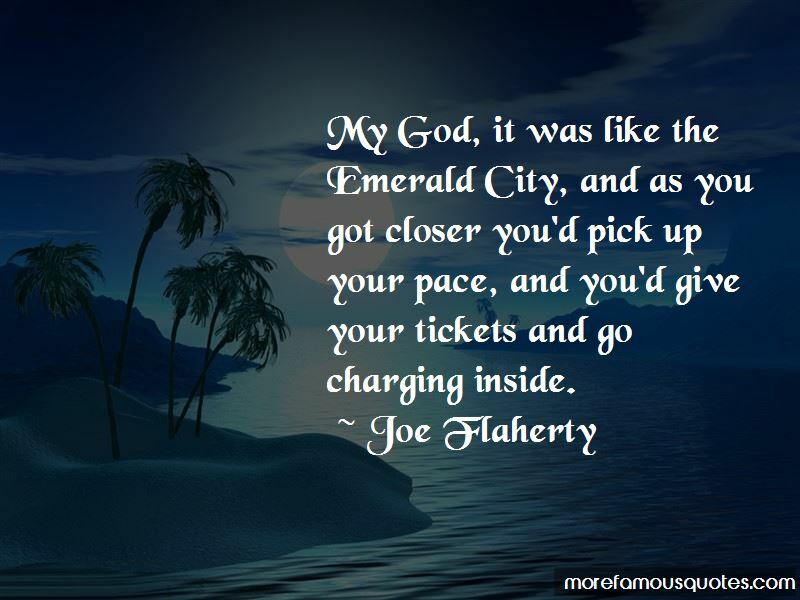 My God, it was like the Emerald City, and as you got closer you'd pick up your pace, and you'd give your tickets and go charging inside. When the Dodgers left, it was not only a loss of a team, it was the disruption of a social pattern. A total destruction of a culture. 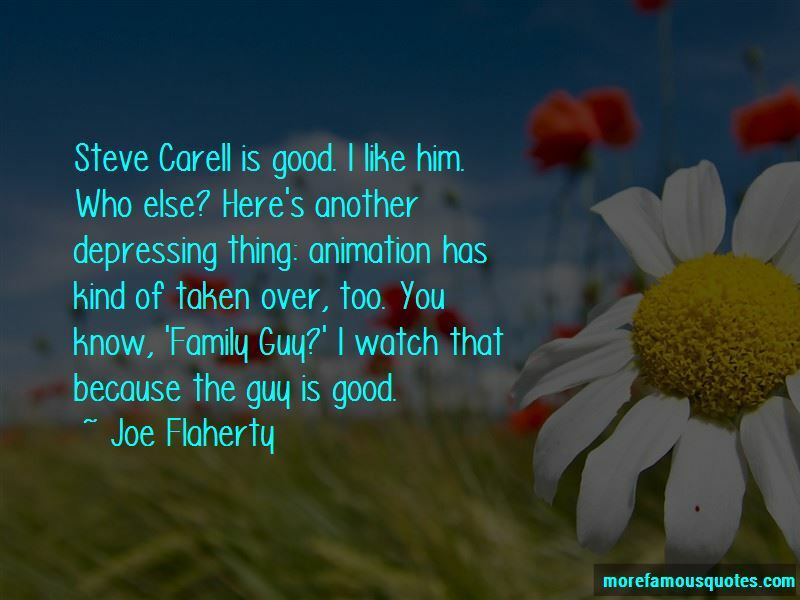 Want to see more pictures of Joe Flaherty quotes? 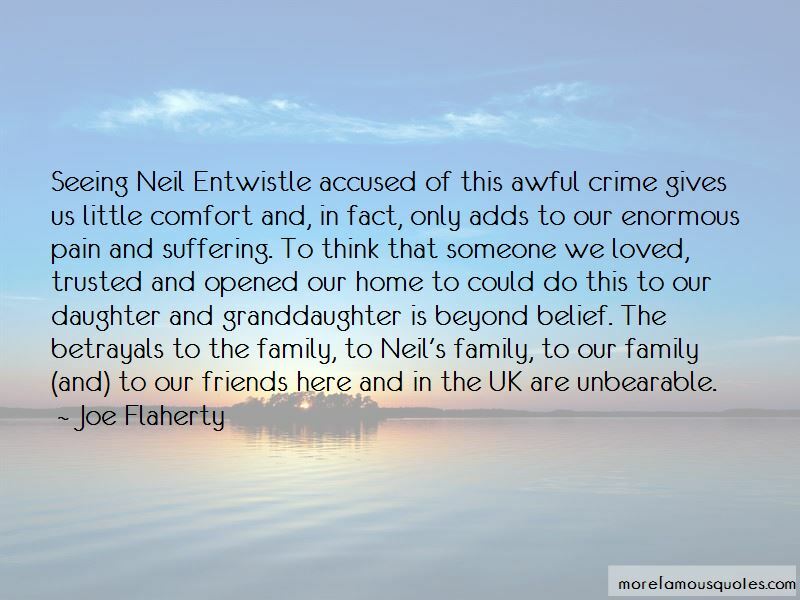 Click on image of Joe Flaherty quotes to view full size.